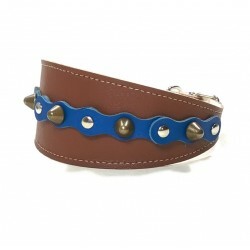 Collars for Whippets Greyhounds and Galgos - Superpipapo: In Style with Your Pet! 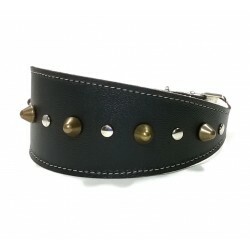 Please check if this is the right size for your dog! 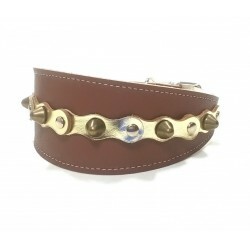 Whippets | Greyhounds | Galgos There are 50 products. 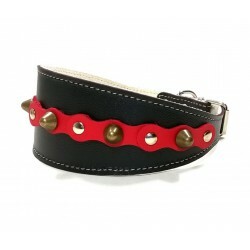 In Style with Your Dog! 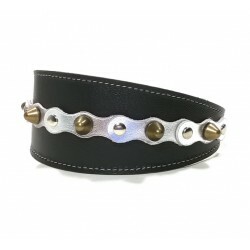 leather bracelets offered at reduced prices. 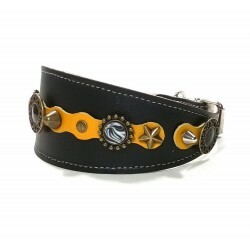 Luxury Yellow Black Wide Leather Collar for Greyhound with original Polaris stones and ornaments. Original and Powerfull: Is Your Dog Courageous? 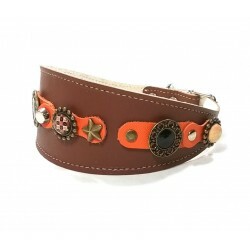 Luxury Orange and Brown Wide Leather Dog Collar for Greyhounds with originals Polaris stones and ornaments: A striking Total! 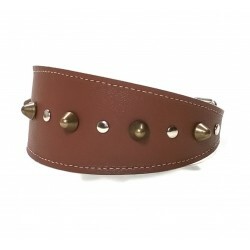 Trendy Leather Greyhound Collar with Pastel Colour Flowers - This Sweet Collar has the most Beautiful Pastel Leather Flowers that there are. Simply looks different and fantastic! 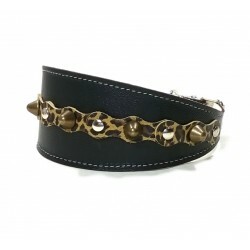 Designer Cat Collar with Stones and Moon Shape Leather Patches. 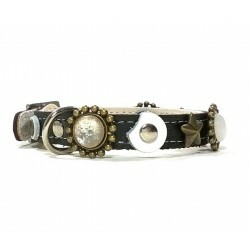 This Great Design has beautiful Polaris stones and leather patches in the shape of the moon. A very striking design!